A man has been sentenced to three life terms in prison for killing his friend during what prosecutors have said was a scheme to become a vigilante. 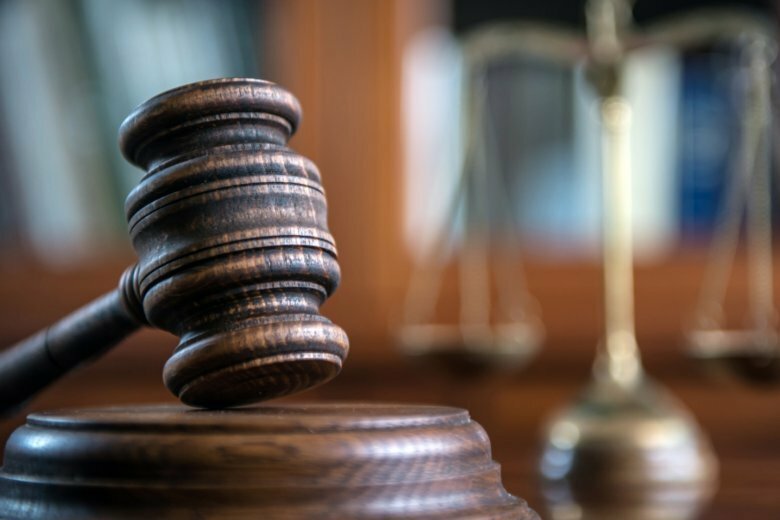 ROCKY MOUNT, Va. (AP) — A man has been sentenced to three life terms in prison for killing his friend during what prosecutors have said was a scheme to become a vigilante. The Roanoke Times reports 21-year-old Aaron Seth Dean also was sentenced Tuesday to an additional 48 years in prison on theft and gun related charges. Prosecutors say Dean admitted to fatally shooting 18-year-old Allyn Gray Riddle last year. He pleaded guilty in July to charges including murder. They say Dean killed Riddle and stole guns from Riddle’s family. Prosecutors say Dean told authorities the shooting and theft was part of a scheme to become a vigilante who went after drug smugglers. Dean said the vigilante plot was hatched with his friend, John Isaiah Hodges, whose trial in the case is set for April.